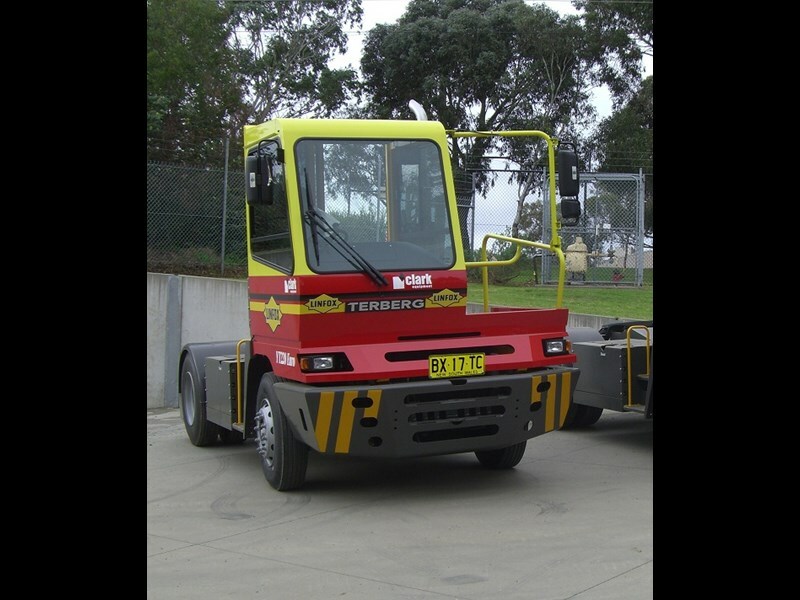 Those wishing to see the latest Terberg tractors ‘in the metal’ need only turn up at the International Truck, Trailer & Equipment Show (ITTES) at Melbourne’s Showgrounds in April. The new ADR compliant Terberg YT220 4x2 and 6x4 yard tractors will be at the Clark Equipment/Terberg stand in the Exhibition Pavilion (Stand 56). These new ADR compliant tractors have already been commissioned by Linfox. 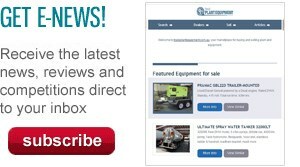 "In an impressive and expanded presence at ITTES, Clark Equipment will be showcasing two special purpose Terberg models," the company says. "The TT223 4x2 features a cabin with rotating seat and controls and a Euro 5 driveline while the 4x4 model RT323, which is specially designed for heavy roll-on, roll-off (RORO) and industrial applications, features 240kW (322hp) of power and the patented Terberg SafeNeck for increased safety and performance on steep ramps. 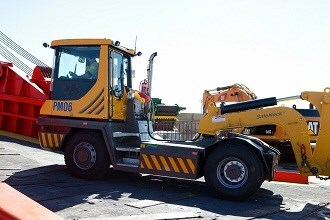 "The unit on display is one of six in service with specialist stevedore AAT." Find Terberg yard tractors for sale.